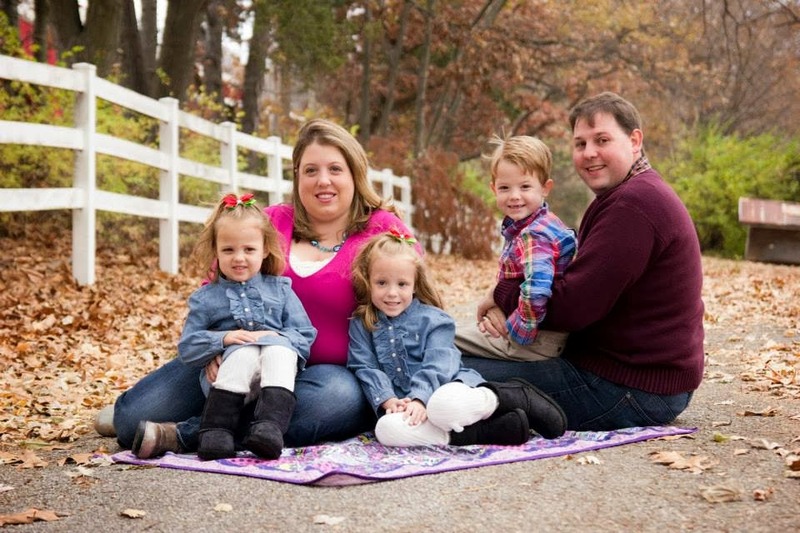 The Coupon Centsation: Pamper's Wipes As Low As $0.0.16 Each Shipped! Pamper's Wipes As Low As $0.0.16 Each Shipped! 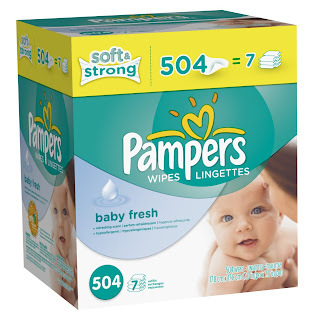 Pampers Softcare Baby Fresh Wipes 7x box, 504 Count - $8.78 – $8.28 after the coupon, making them $.016 per wipe! Pampers Natural Clean Wipes 7x Box 504 Count - $8.78 – $8.28 after the coupon, making them $.016 per wipe! Pampers Sensitive Wipes 7x Box 448 Count -$8.78 – $8.28 after the coupon, making them $.018 per wipe! Pampers Baby Fresh Wipes 12x Box with Tub 864 Count - $16.50 – $16 after the coupon making them $.018 per wipe!